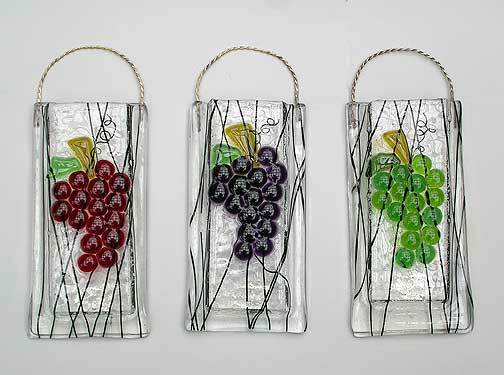 Our grape vases come in three "varieties": red, purple and green. Match them up with one of our grape square or sushi plates for a unique hostess gift or as something special for your favorite wine connoisseur. Available only in 3x6 as shown.